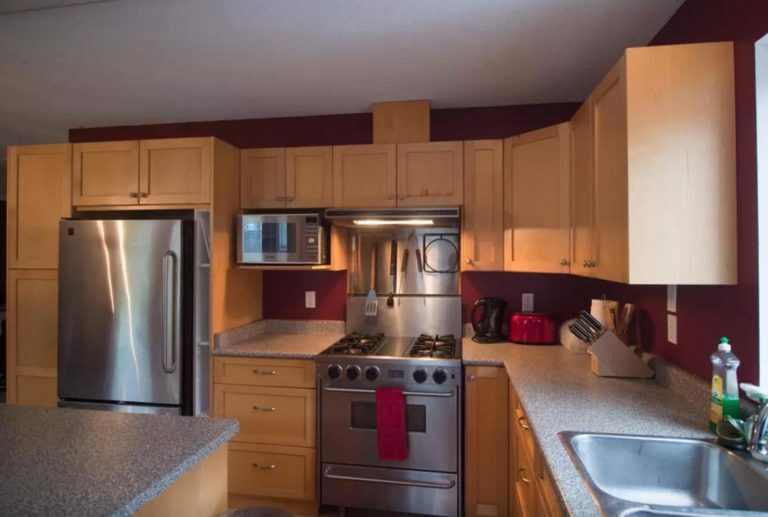 This suite has a fully equipped kitchen that leads to a large deck with a BBQ and seating. 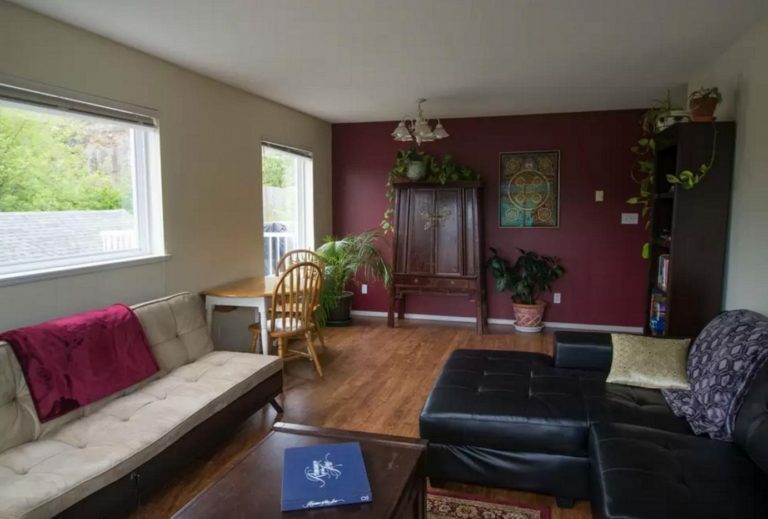 The living room is bright and spacious with a TV, DVD player, books, yoga mats and an assortment of board games. All the bedrooms have comfy Queen sized beds. 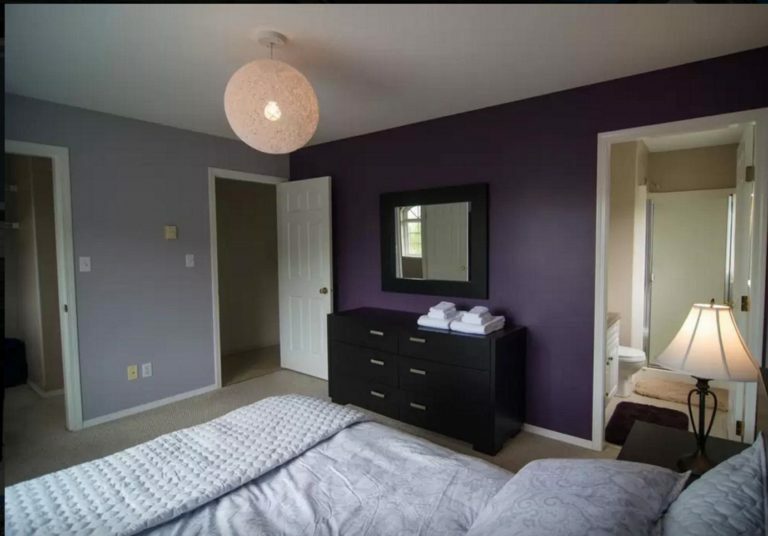 The main bedroom has an en-suite bathroom. 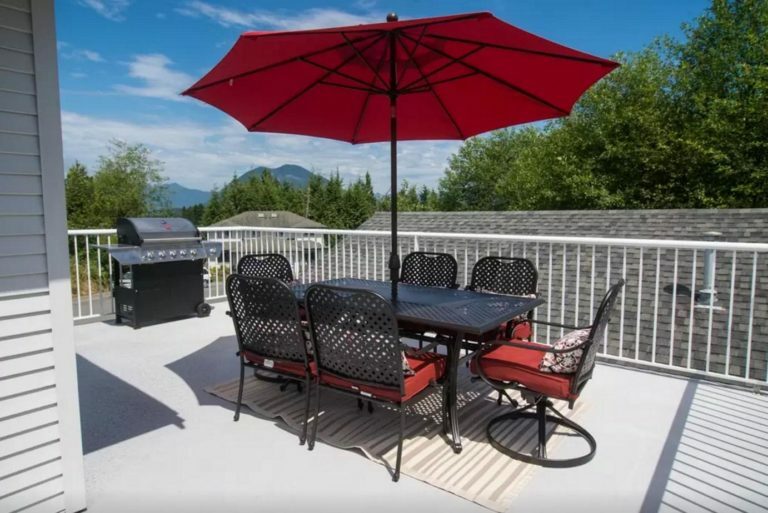 Wild Light is the perfect accommodation for 2-6 people, families and couples looking for a great home base while they are vacationing in Tofino. It is a short 5 minute walk to Jamie’s Whale Watching Station, Shelter Restaurant, Surf Sister and the downtown core of Tofino. It’s about a 5 minute drive to the beaches. The space is pet friendly. The owner, Marnie, lives on the property and is available to answer any questions and help you plan out your perfect vacation in Tofino. Karma is a male husky dog that also lives on the property. Wild Light is located in a quiet residential neighbourhood close to town. There is very light traffic in the area because there is a dead end road right after the cul-de-sac that Wild Light is on. 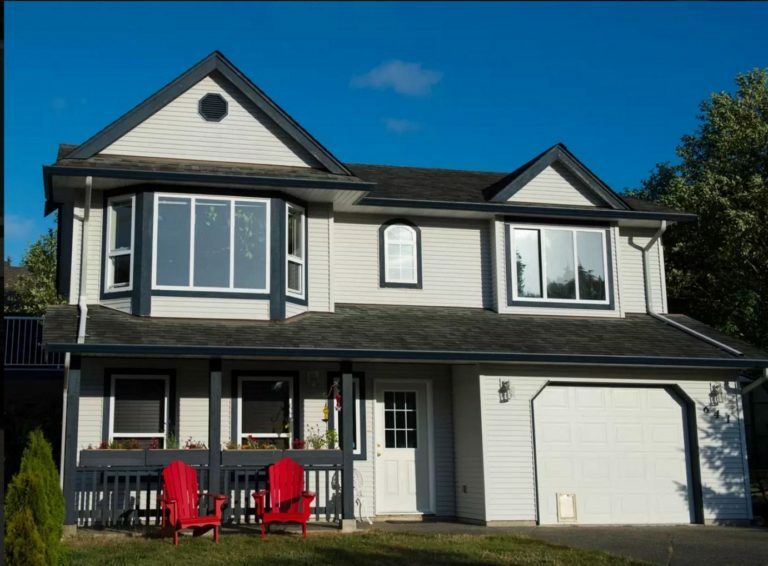 The neighbours are a mixture of families, resort staff accommodations and a few other vacation homes. In the summer, Tofino Bus has scheduled trips to and from the beaches. There are bike rentals and a great 8 km bike path that starts down the street from Wild Light and takes you out to the beaches. There is only one taxi in town. Most places are in walking distance. There are no laundry facilities at Wild Light. The laundry mat is a 10 minute walk away.